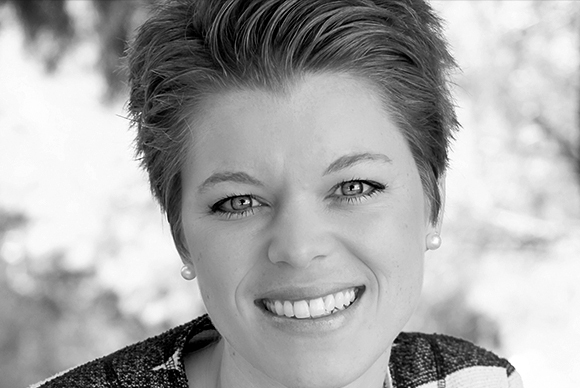 Eva Herber is a clinical Psychologist and Coach with more than ten years corporate training experience (in English/Spanish) and five years postgraduate teaching experience (in English). Eva began her career at consumer goods companies like Procter & Gamble as a Marketing and International Business Executive and then decided to follow her calling into the world of psychology, by choosing to become a psychologist, trainer and coach. Eva delivers Positive Psychology interventions and training for individuals and companies to boost wellbeing and performance through the identification and development of personal and professional strengths. As a professor she teaches Strengths Coaching in different Positive Psychology Courses at IEPP/La Salle and Mindfulness with the Habitar el Tiempo project in Madrid. She also teaches different applications of Positive Psychology in workplace and personal settings at IEU and Behavioral Fitness at the International MBA of IE Business School. Her classes focus on evidence-based knowledge, group involvement, inspirational elements, personal applicability and many practical, fun experiences. Eva believes that the key to long-term personal success is based on harnessing our strengths to a personal mission that generates meaning and wellbeing. Watch her TEDx talks “Focus on Strengths” and “Meaning Works!” for more insights about her work. Eva has a Dual Degree in International Business Management from the European School of Business, Reutlingen and Universidad Pontificia Comillas ICADE, Madrid, Spain, a Degree in Psychology (Licenciatura), UNED, Spain, is an Accredited Practitioner Strengths Profile, Capp, London, UK, a Master in Clinical Practice, AEPCCC, European Society of Psychology, and is a Certified Positive Psychology Coach, Positive Acorn, Portland, Canada. Want to work with Eva Herber?